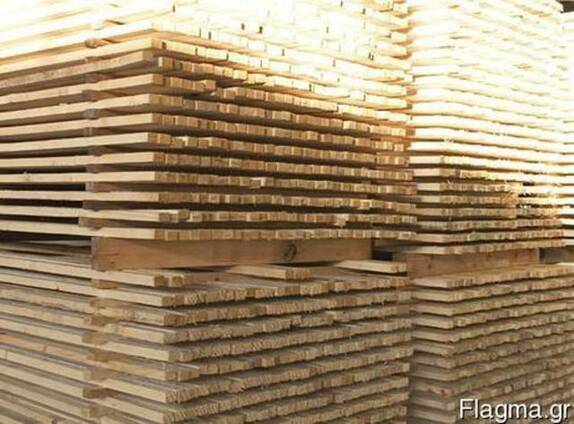 Our company successfully works in the market of production of lumber and woodworking. 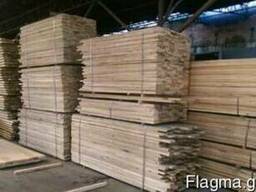 The main activities of the company is the production, wholesale of lumber from wood: timber, edged board, board not edging, mounting rail. 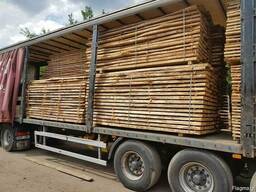 At the moment we offer a wide range of sawn timber. All the lumber produced undergoes strict quality control and complies with the ecological and sanitary standards of Ukraine. Ecological cleanliness and high quality of products, provided by modern equipment and qualified specialists, compliance with the delivery time, low prices for sawn timber and an ever growing number of customers are our company's top priorities. 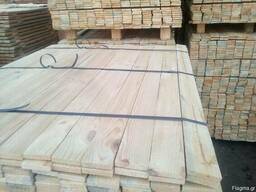 We always fulfill our obligations for the production and supply of sawn timber, as well as ready for long-term joint work. Individual approach to each client, allowing to find more effective schemes of joint work is the basis of the firm's policy. We will be very glad to see you, among our clients or partners.